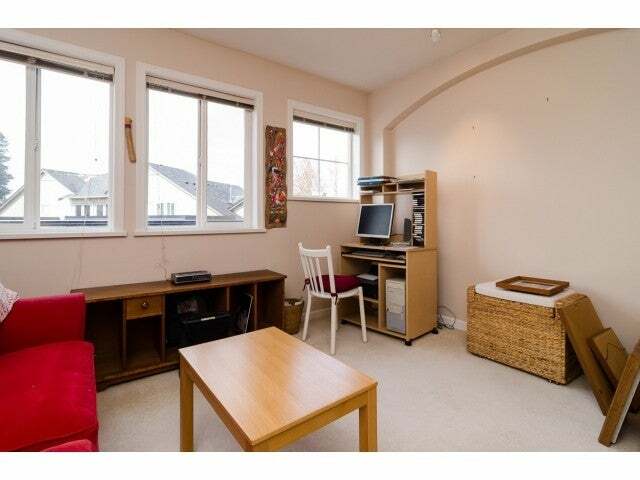 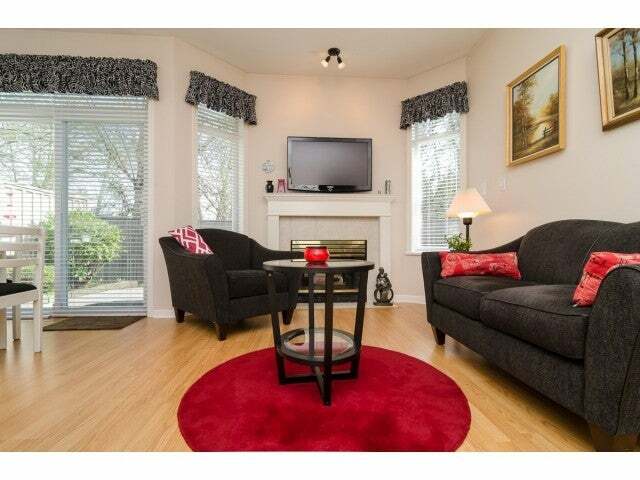 Beautiful & Bright End Unit with Master on the Main in Ponderosa Station. 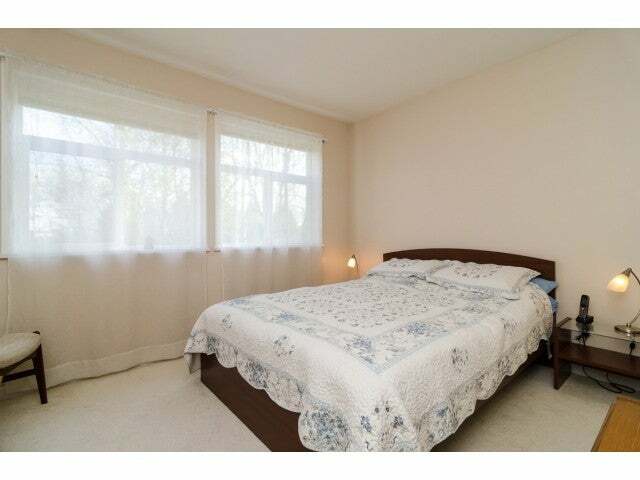 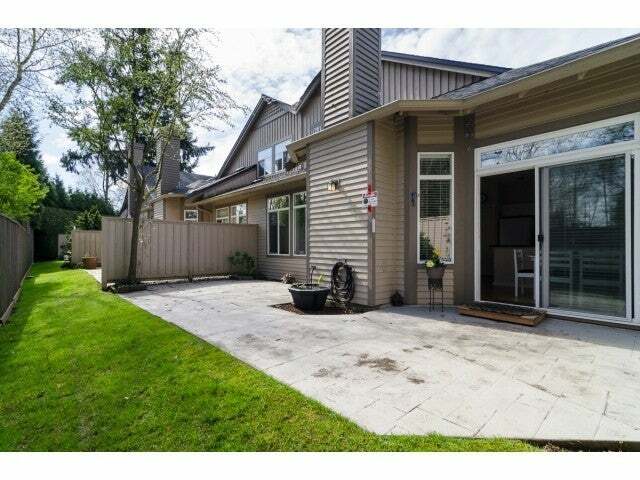 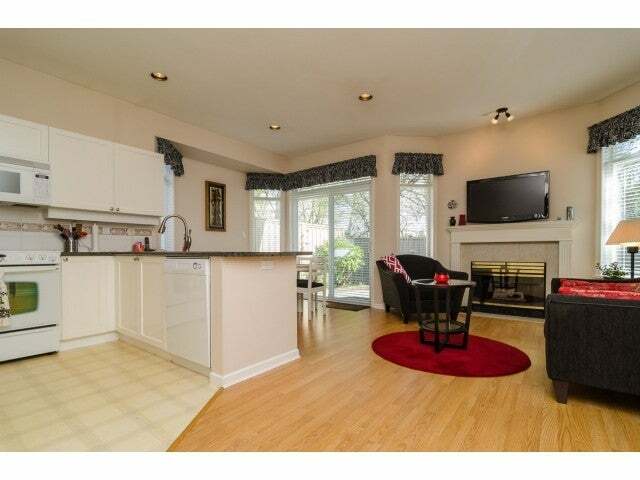 Excellent location within the complex backing onto Greenspace for a private yard with a double patio. 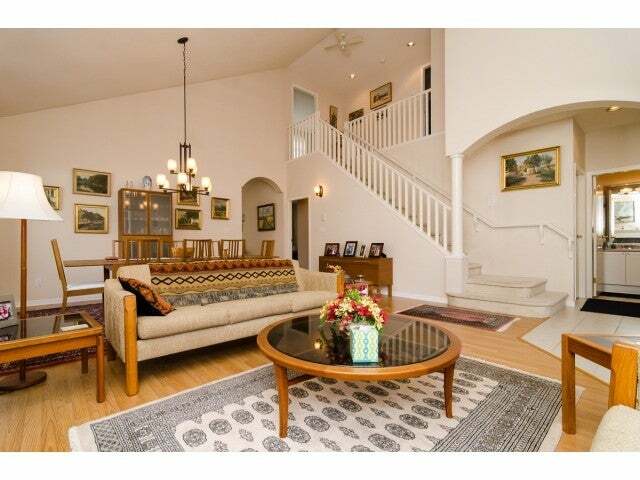 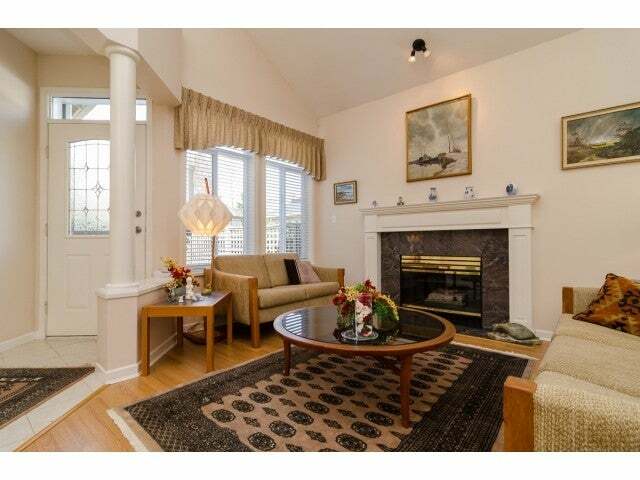 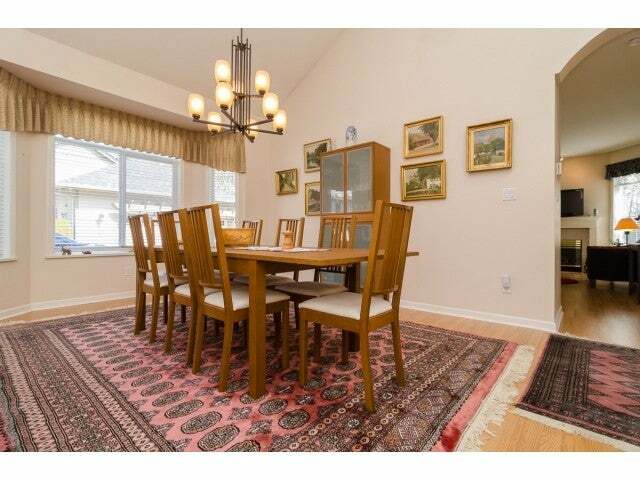 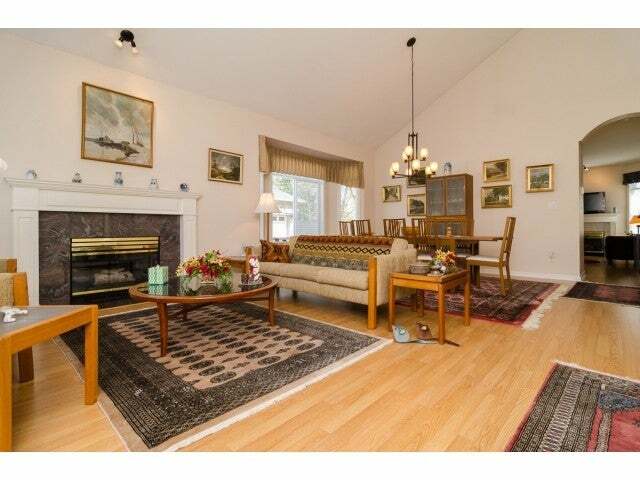 Open plan with vaulted ceilings through entry, living rm & dining rm. 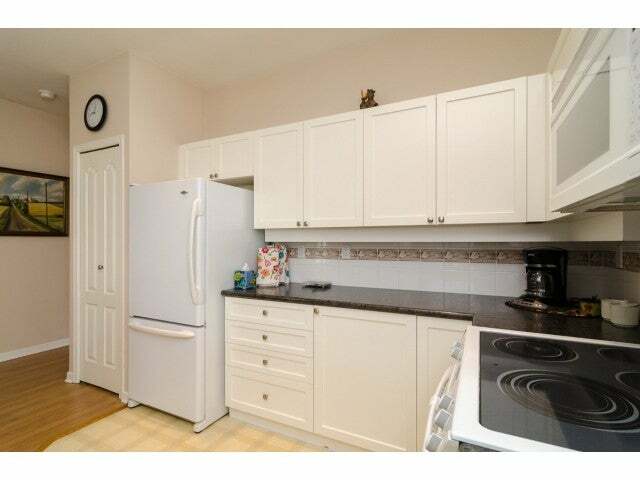 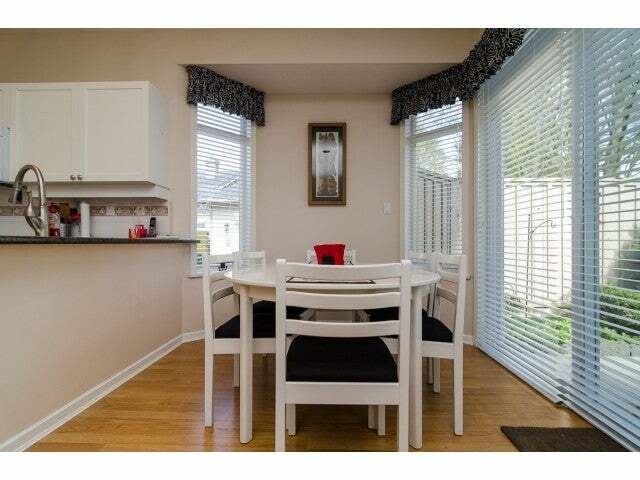 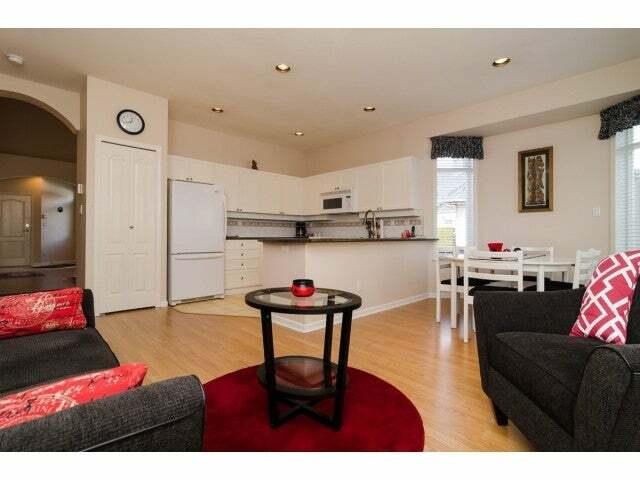 9ft ceilings in kitchen, nook and family rm. 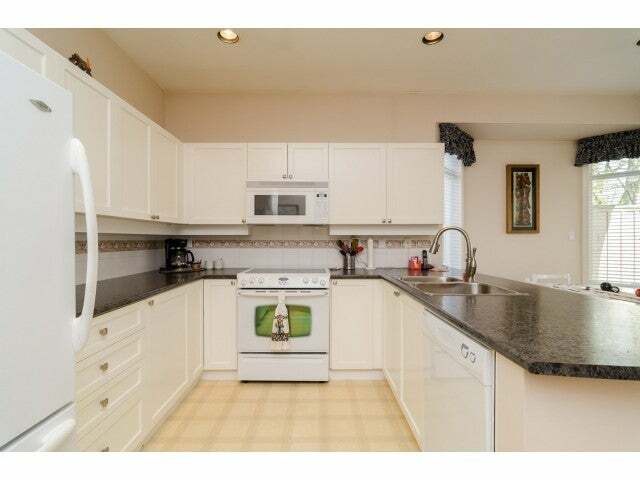 All new white kitchen cabinet doors. 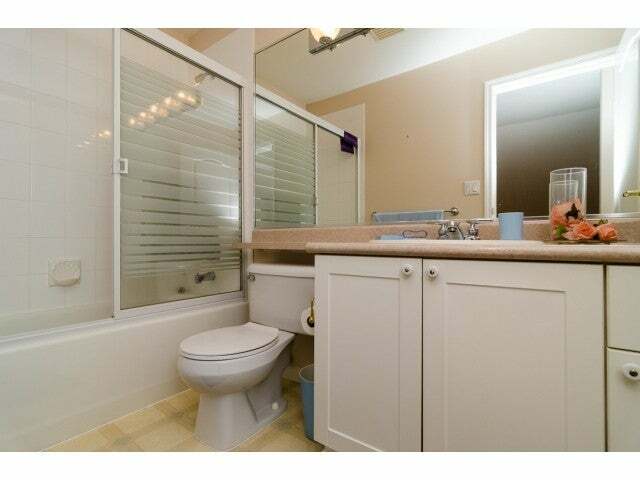 Master w/5pce ensuite and his & hers closet. 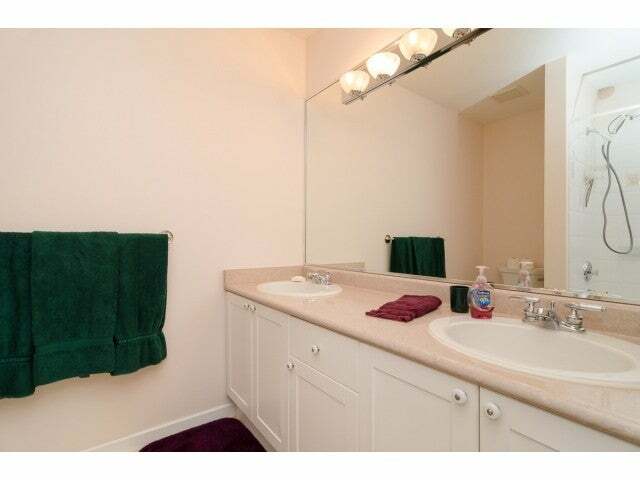 2 bdrms up Plus a full bath. 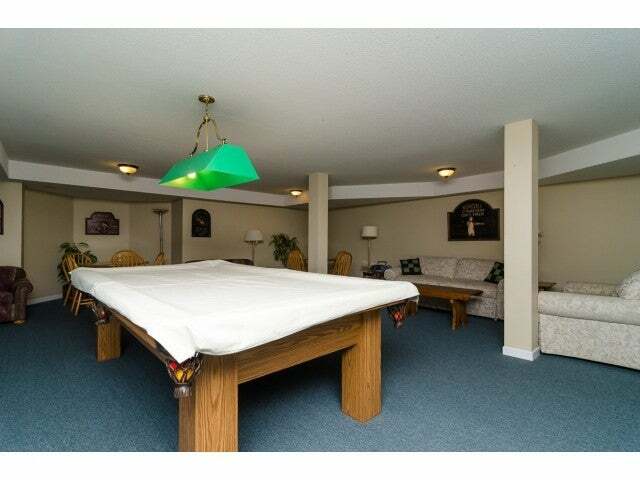 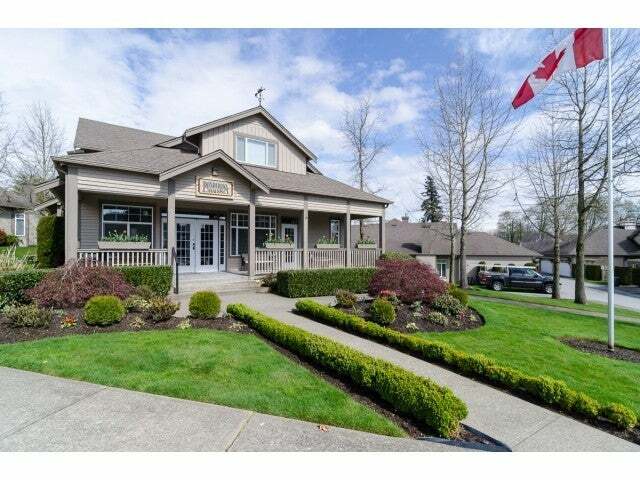 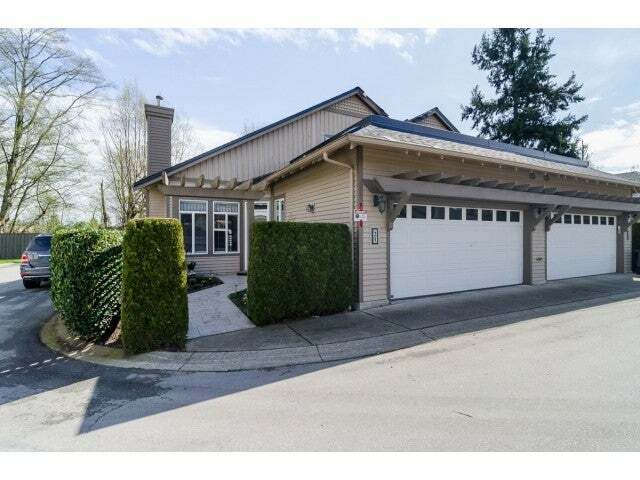 Double Side by Side Garage, all new roofs, great club house with guest suite. 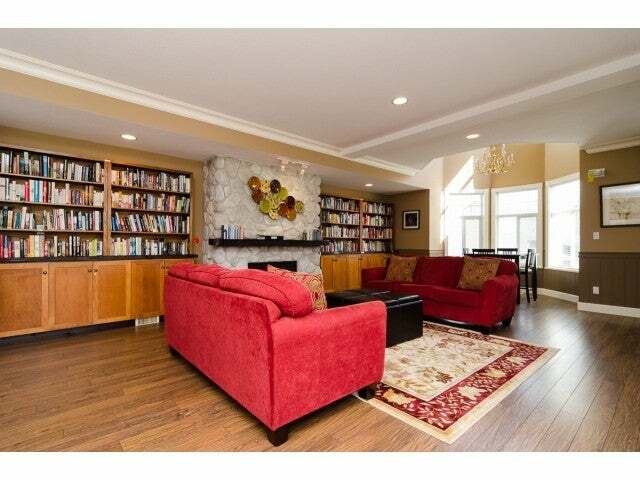 This is a super home!